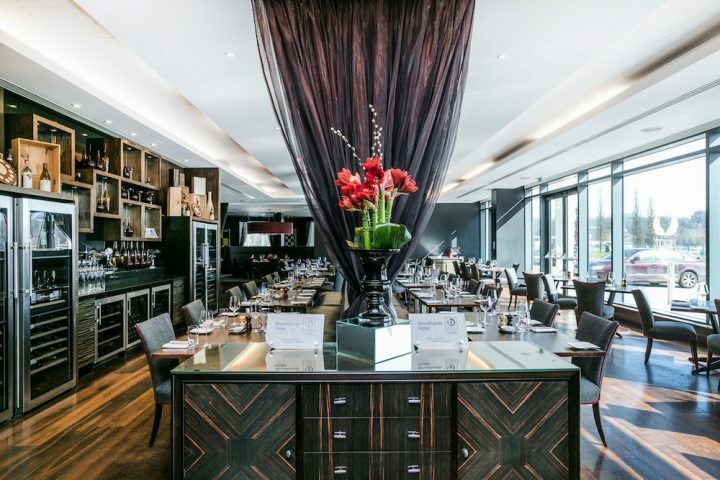 Valentino Gentile is without doubt one of Surrey's most talented chefs. Muddy gets culinary coaching from the Italian master. 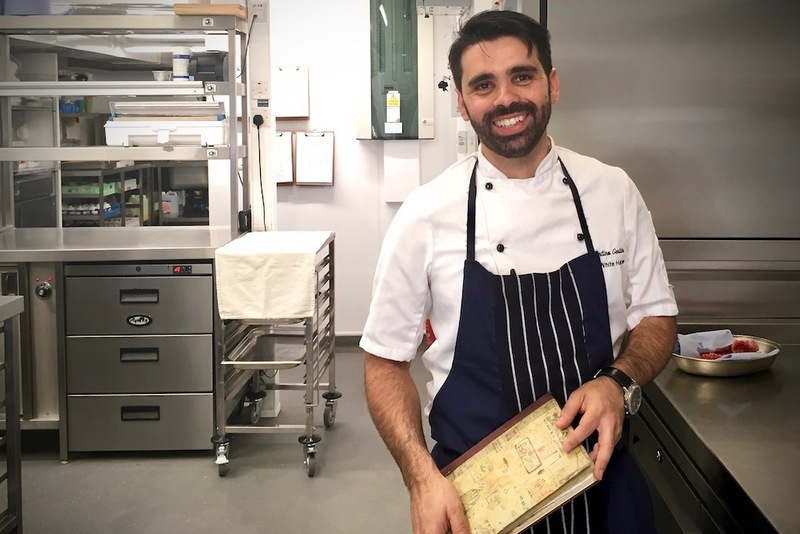 When the guys at The White Horse in Hascombe invited me to spend a morning in the kitchen with head chef Valentino Gentile, I was nervous. Chefs have a reputation for getting hot under the collar – barking orders at their staff and bawling them out when something goes wrong. Did I really want to spend a few hours being shouted at for cutting the carrots wrong? Turns out I did. And it also turns out I had nothing to worry about. Valentino is as easy-going as his name suggests, and from the moment he handed me my apron he was cool in the kitchen, despite the sizzling temperature outside. 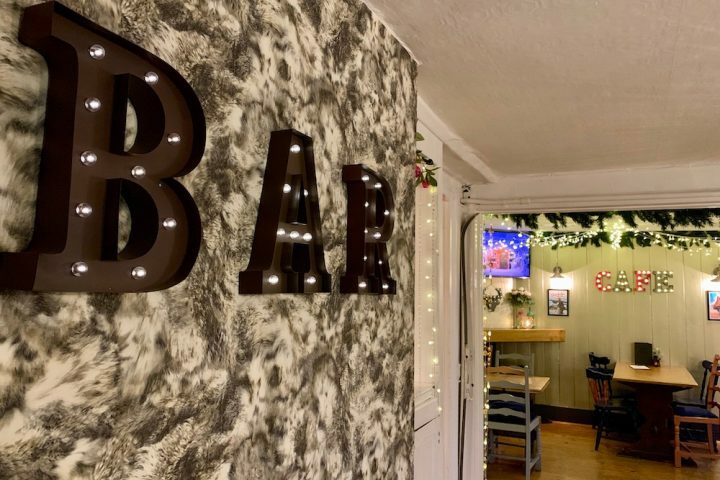 In addition to that day’s regular service, we were prepping for the pubs’s new monthly Dinner Club – a five course set menu with specially selected wines to match – which was to be held on Thursday, as well as for daily specials that would be added to the menu later in the week. 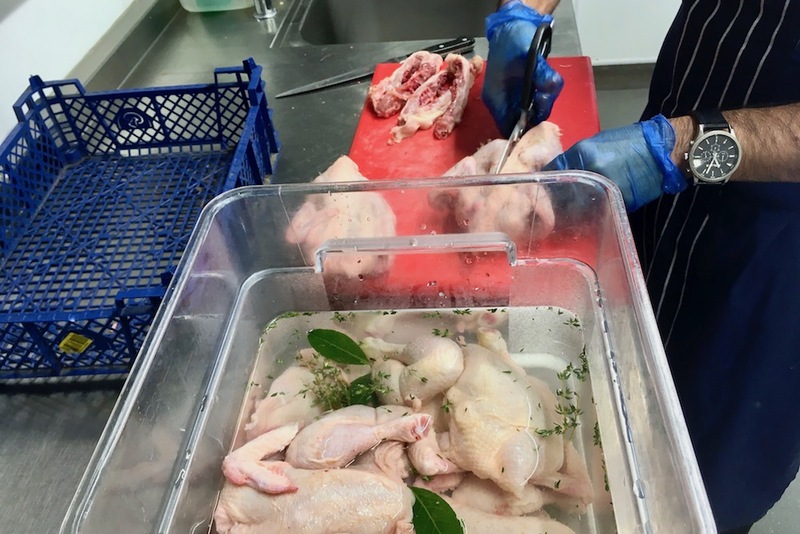 We started by brining poussin, a process that makes the meat more succulent. Val spatchocked several poussin and popped them into the bath of herbs and brine. So far, so good. Next up: prep for the Dinner Club. The Dinner Club – held on the first Thursday of every month – is Val’s chance to really show off. It gives him the opportunity to plan a menu to include dishes that he wouldn’t include on a more regular basis, due to cost, supply or timing issues. 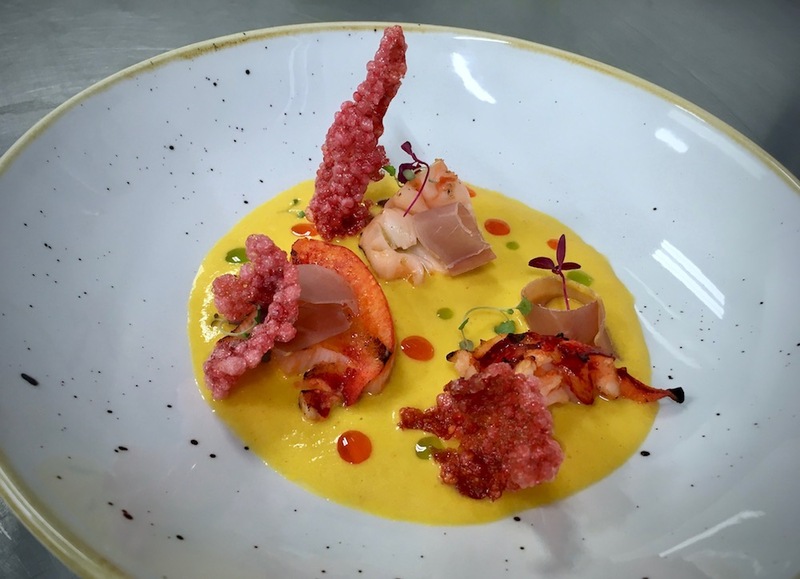 The July menu included lobster with cantaloupe melon gazpacho and Parma ham. And so with me in tow, Val sets about creating the dish as he will on the night – a sort of dress rehearsal, if you will. A happy consequence of this trial run, is that someone has to eat the dish when it’s done. My hand went up like a shot! Pick me, pick me! But back to the prep, and job number 1: killing the lobster. “You’re not squeamish,” Val asks as he brings the crustacean out of its tank and sinks a knife into it’s head. 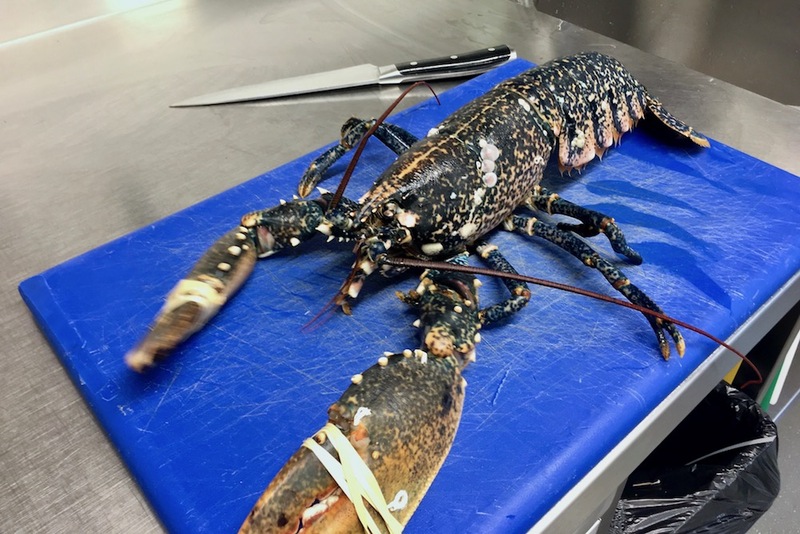 It’s a quick death – and pretty soon he’s in the steamer oven – the lobster, I mean. Not Val. This gives Val a chance to tell me a bit about the kitchen – and the kit. The White Horse has recently had a massive refurb, which included a new kitchen. The result is an all-singing all-dancing space of shining stainless steel with top-of-the-range ovens, griddles, fryers and cooktops. It’s a kitchen, I’m told, that would turn many a chef green with envy, and a big part of Val’s attraction to the job here. Eight minutes later, our lobster is out of the steamer and into an ice bath, and we crack on with making the gazpacho. It’s Val’s own recipe, and a dish he’s long wanted to include on his menu, and he’s excited to be making it. He passes me his notebook so I can remind him of the quantities. About now, I’m feeling like I’ve just been trusted with a secret tome. This book is full of Val’s recipes and ideas – and just as I’m about to pledge never to disclose its contents, Val tells me he doesn’t believe in secret recipes saying you can give 10 people a recipe and they’ll all make it differently. So, with discretion apparently not an issue, I can tell you we peeled and deseeded a cucumber – about 50 grams – and along with about 200g of melon and four spring onions, added it to a Thermomix food processor. Next in was 50g of olive oil, a dash each of Tabasco and Worcester sauce, followed by 20g of red vinegar, a pinch of paprika, and salt. The whole thing was blitzed with a couple of ice cubes, and voila that’s our gazpacho done. Into the blast chiller it goes. The impressive finishing touch on this dish is tapioca crisps, which adds the crunchy element. We start by rinsing the tapioca – incidentally, while we’re on the rinsing thing, I asked Val if I should be rinsing my pasta before (or even after) I cook it, and the answer is a resounding no. As well as being a brilliant chef, he’s also Italian, so he’s going to know stuff like this. And clearly I’ve been getting it wrong for years. The tapioca goes into boiling water and the lobster comes out of the fridge ready to be desconstructed. A handy tip I picked up here: a rolling pin is terribly useful for getting every last bit of meat out of those long skinny legs. 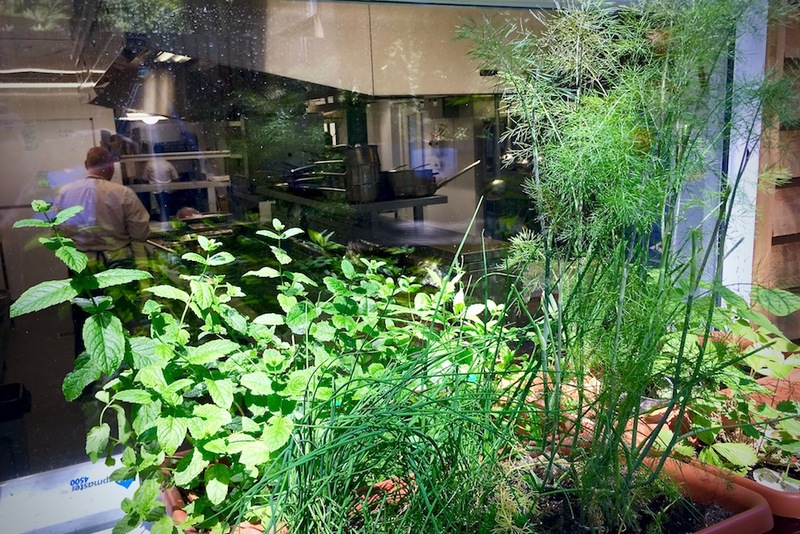 We also make dill oil and my top tip here is, when blanching the dill – or anything that you’d like to retain its colour – add bi carb soda. It keeps the greens greener. Val is a self-taught chef – who pretty much stumbled into the kitchen by accident. 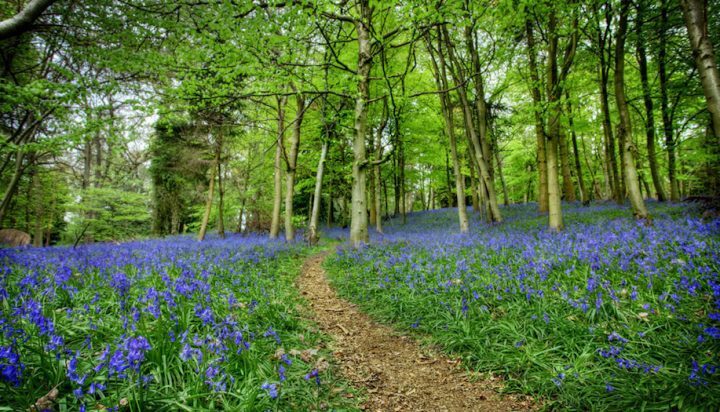 Originally from Naples, he moved to England when he was 17, quitting his accountancy course at college in search of adventure. He’d worked as a kitchen porter when he was at college, so it made sense to get a job in a kitchen, and he found himself working as a pizza chef in Haslemere. He slowly moved off pizza duty and into the kitchen and within a couple of years had opened a restaurant in Woking with his brother. 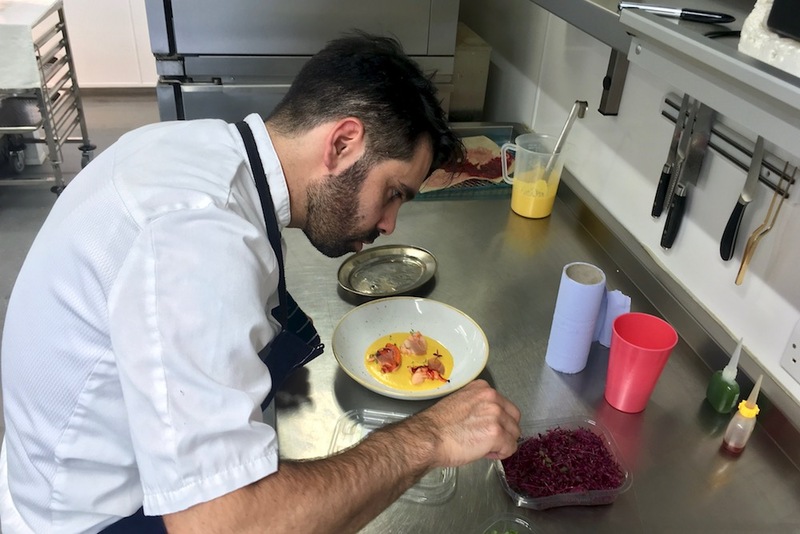 He says he’s been basically winging it since then – working variously at 1907 at Brooklands Hotel, at the legendary La Luna in Godalming (first as sous chef, later as head chef) and as head chef at Tante Marie in Woking. But back to The White Horse kitchen, and those soon-to-be-crunchy tapioca crisps. The cooked tapioca was drained, beetroot powder added, and the resulting purple mixture spread onto baking paper and popped into the dehydrator. Once dehydrated, the crisps were deep fried resulting in a crunchy and exotic-looking finishing touch. While all this was going on, the rest of Val’s kitchen staff – which includes former chef at La Luna, Giovanni – get on with the business of preparing and sending out the lunch orders which are now streaming in. They’re a happy team here at The White Horse, with the gentle and gentlemanly Valentino Gentile at the helm. There are six staff in total – although they’re not all working on day I was there. It was sous chef Omar’s day off after an exceptionally busy weekend. Val plates up the lobster and cantaloupe melon gazpacho and it looks like a work of art. A table is set on the terrace and I say my goodbyes to the chaps in the kitchen and take up my position as taste tester. The dish lived up to all expectations – as I knew it would. Valentino is a talented chef, and a utterly lovely person. I’ll be returning in a couple of days to sample the full Dinner Club menu. And I can’t wait. The White Horse, The Street, Hascombe, GU8 4JA. Tel: 01483 208 258.